Comments for Monthly lease expectations? 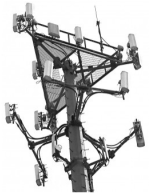 Having the added income revenue stream of a cell tower is a great monthly addition. It's important take into consideration what Tower Genius said about having to look at it for years to come. There are options to hide towers from visual site. 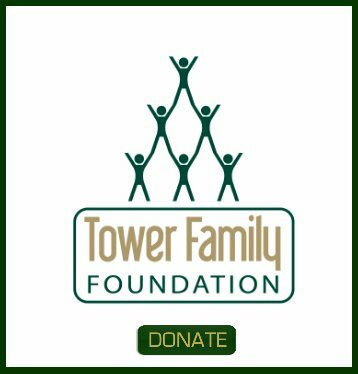 RFTC Concealments can blend towers in their natural environment without degrading the signal strength of the tower. Please see the "concealed site" button on the left toolbar near the bottom for more information on RFTC Concealments. Who is the carrier? AT&T? Since you posted on the AT&T lease page let's assume the carrier is AT&T. Since you are a rural site, the majority of the site acquisition representatives that are leasing sites for AT&T (and other carriers) will usually offer the standard $400-$600 per month rate, 5-10% escalations at the end of every every 5 year term, no co-locations i.e. revenue sharing from subleasing, and some of them will actually shove 4 hard copies of the lease under your nose and try to get you to sign on the spot. They usually have multiple sites available and they play one site against another and see who will do the deal with the lowest rent and least amount of changes to the lease agreement. So basically, if you sign their grossly unfair contract you can have this tower in your backyard for 500 bucks. If you don't, the tower will be across the street, and you will look at it for the rest of your life and not get a penny. With that being said, you should never settle for an offer that is below fair market value. If a leasing consultant from a major cellular carrier offers you terms that you feel are taking advantage of you, and they start playing hardball, tell them you will pick up the phone and call one of their competitors, like American Tower or Crown Castle. 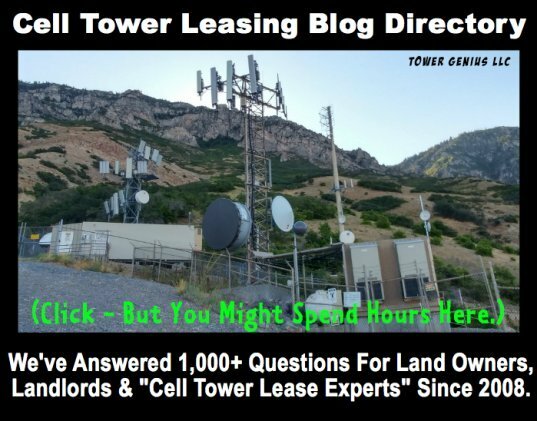 These companies build cell towers for AT&T all of the time, and you can actually turn the tables on the site acquisition rep and get a better deal for yourself. Of course, you should probably give a call as well at 888-313-9750.